Smoking HH ODF in my #2 Iron Horse stack . 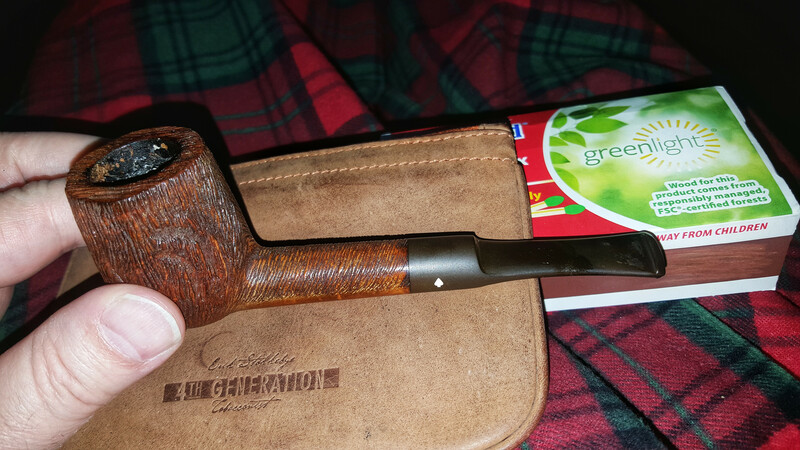 Macanudo in this Grabow Viscount. 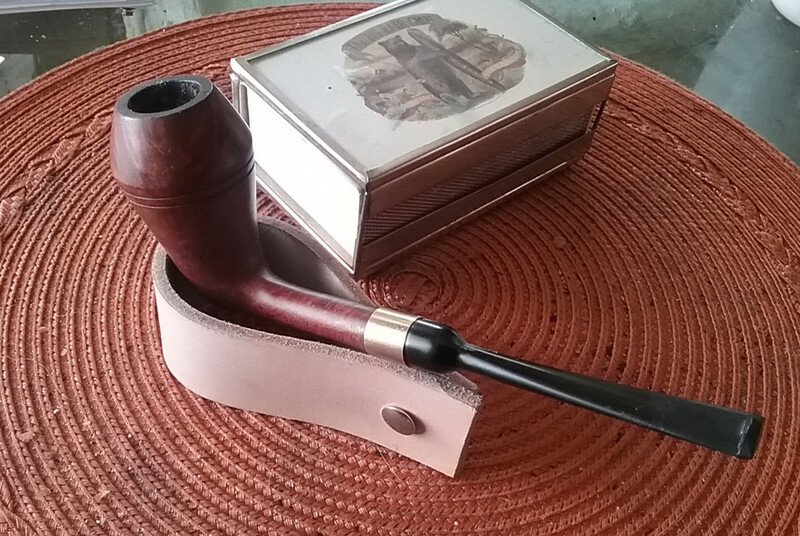 I am reminded why I don't smoke this pipe much. It has a stem with a very wide bit. It just does not sit comfortably in the teeth. I also notice that the bite area has a really rounded profile. I have a really hard time with stems that are rounded like that. Nothing that a file can't fix though! 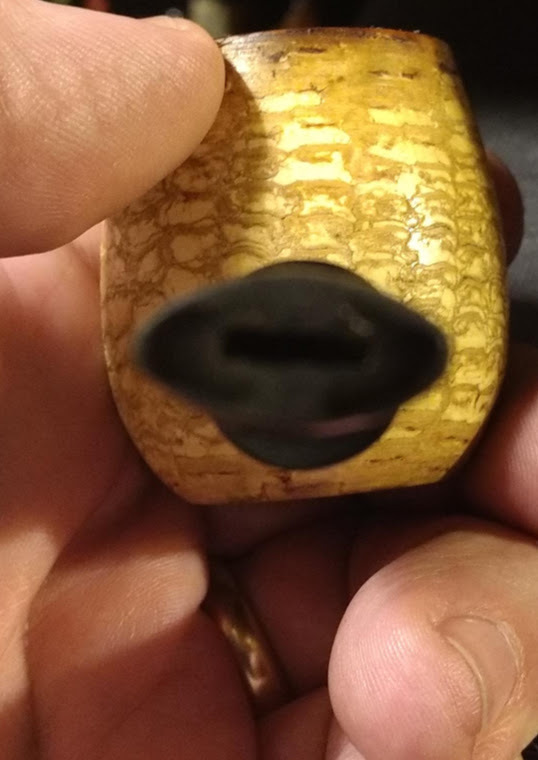 Yeah, that little toot just don't look like a comfy smoke.